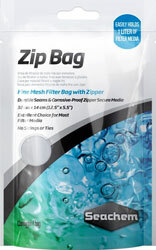 Product Detail: Zip Bag 12.5"x5.5"
Product Name: Zip Bag 12.5"x5.5"
Fine mesh filter bag with zipper measuring 12.5” x 5.5” (32 cm x 14 cm). 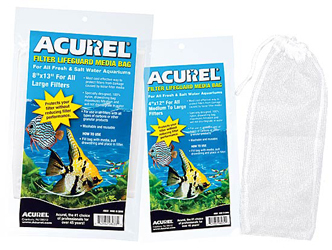 With its durable seams and corrosive-proof zipper, this is your go-to bag for up to 1 liter of filter media. 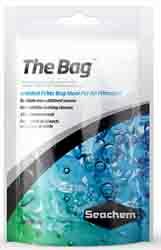 This media bag requires no strings or ties, making it an excellent, hassle free choice for many different types of filter media.